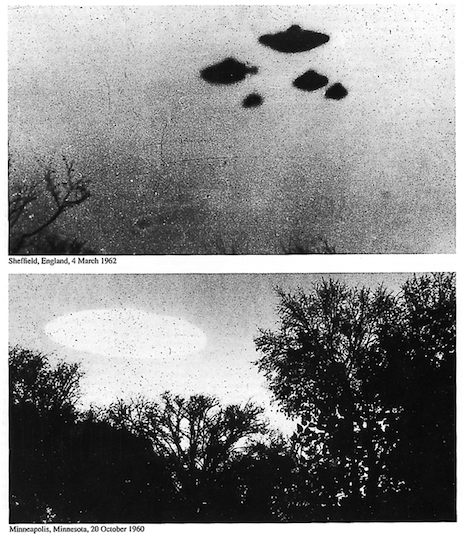 UFO SIGHTINGS DAILY: The CIA declassified hundreds of UFO documents, video, UFO Sighting News. 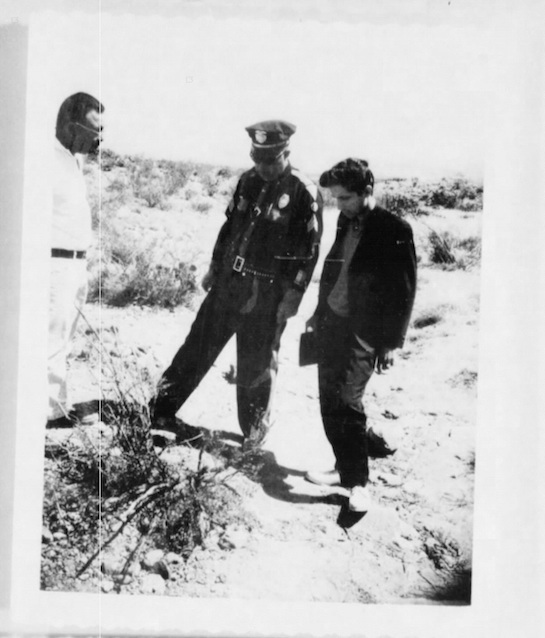 The CIA declassified hundreds of UFO documents, video, UFO Sighting News. Here is a great video by Open Minds that discusses the CIAs release of a few CIA documents last month. I have to admit I am surprised the CIA would release the documents, but when you look at it, you will see the files have two extremes, half are extremely negative on UFOs, the other have are extremely positive on UFOs existing. Kind of the same thing the TV show X-Files does to its viewers. Its very important read these files, since they also teach you little tidbits of facts that take place before, during and after a UFO or alien sighting. These hidden facts will help you in detecting if a sighting is true or not and if you yourself may be experiencing such an event.